Community Service encourages Rotarians to serve others by sharing their professional skills gained over many years with the wider community. Our community services initiatives have proved popular with our members and usually include some lively fellowship. Visiting local universities, schools, councils, and charitable organisations increase our knowledge and helps to build our network so that we can best assist and support people in our local community. 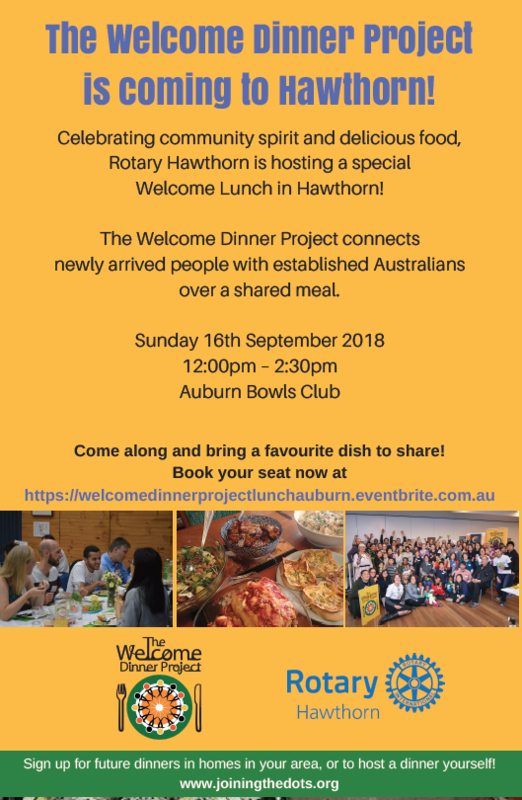 Each year Rotary Hawthorn holds a Christmas Lunch for the socially disadvantaged at the Camberwell High School on the Sunday prior to Christmas. This function requires our willing Rotarians to peel, chop, wash and cook the food, then serve roast turkey meals to around 250 of our community’s most disadvantaged or isolated people. After dessert, we then clean up! The carols and musical presentations are superb, and gifts distributed by a beaming Santa are much appreciated by the guests. This Christmas event is a key Club initiative and the one our members enjoy the most. It is a truly festive and joyful afternoon. 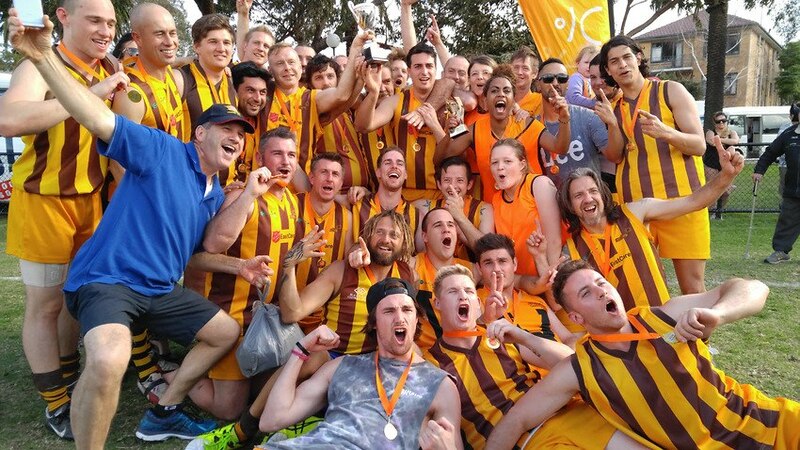 This is a heart-warming community program, run in conjunction with Salvation Army, which brings together disadvantaged men and women to play Australian Rules football each week during winter. Our Rotary Club provided the new uniforms, which are worn so proudly by the players. Each home game our volunteers run the scoreboard, buy and serve the post-match pizzas and drinks, and meet and mingle with the group. The players love it – they feel included, valued, and thoroughly enjoy the camaraderie, the shared meal, the stories, and laughter. We feel privileged to be a part of such a worthwhile program. 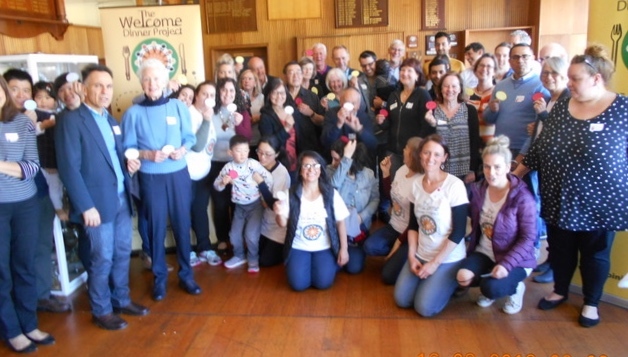 Rotary Club of Hawthorn has developed a strong partnership with Swinburne University, coordinating vocational visits to the University and Astrology departments, and attending various award events. As a follow-up, several of the students have joined us on our monthly evening membership night held at the Auburn Hotel which has been a real bonus for these younger and newer members of our community. We also have a developing relationship with the staff and pupils at Auburn High School, which has involved mentoring, simulated job interviews and a Public Speaking program and coaching, all highly appreciated by both teachers and students. Over the years Rotary Hawthorn has developed a strong relationship with Servants Community Housing. We have collected clothes for the residents, donated books and music to their libraries, delivered food to their kitchens, eaten Saturday night dinner with them and joined them in their Christmas Carols and Award evenings. We donated a large commercial freezer to Servants Community house at Carical, and food to stock it. Pre-loved furniture has ended up there as have new heaters to ease the winter chills in the big draughty building. We donated two greenhouses to Romana for the residents’ cultivation and care of plants, some of them edible. Various projects have involved gardening, cleaning and painting the different properties. 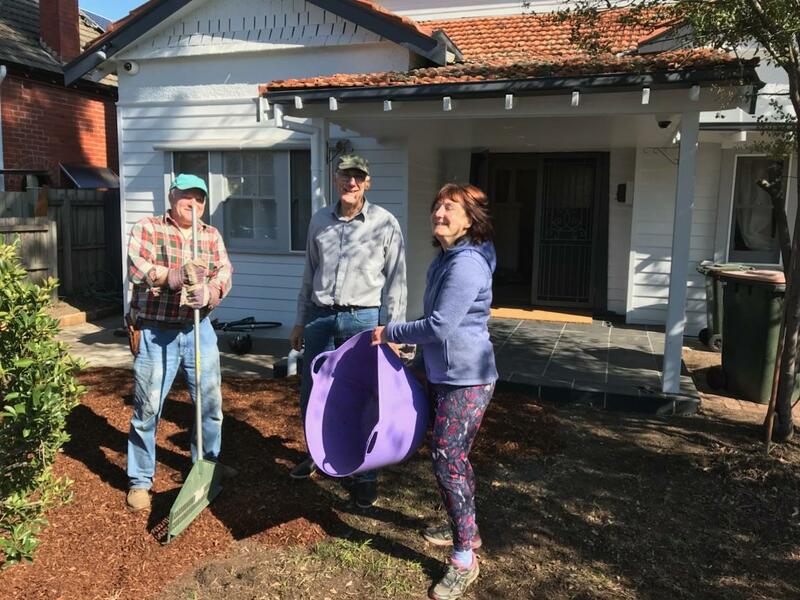 Most memorable was the Rotary Cluster project which involved the back-breaking removal of tiles from old bathrooms prior to the renovation of Romana, a new accommodation property in Kew. The end result was well worth the labour and Rotary Hawthorn was proud to be part of the combined Rotary effort. 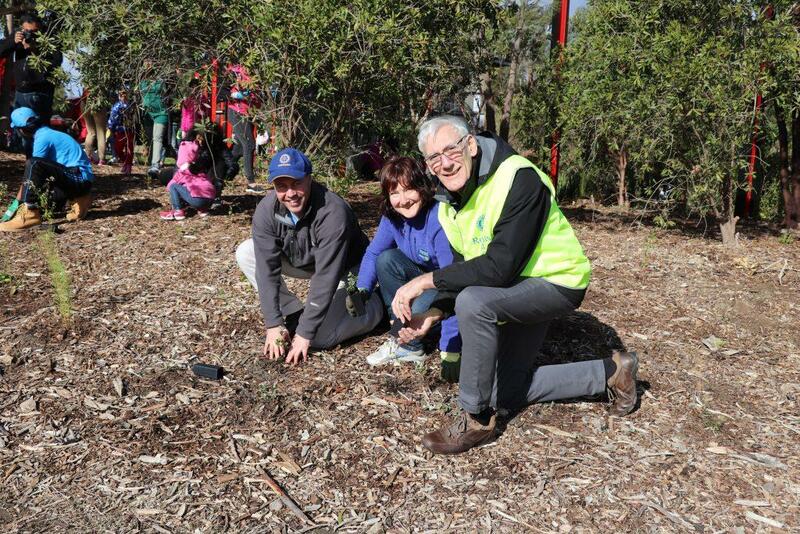 In August Rotary Hawthorn participated in its second tree planting day of the year, this one at Fritzch Holzer Park. This was a significant event, celebrating the 22 years anniversary of the completion of 1995-6 project coordinated by the club. link post More than 200 citizens accepted our invitation to plant shrubs and grasses throughout the park. The weather wasn’t kind but the job was completed in record time. 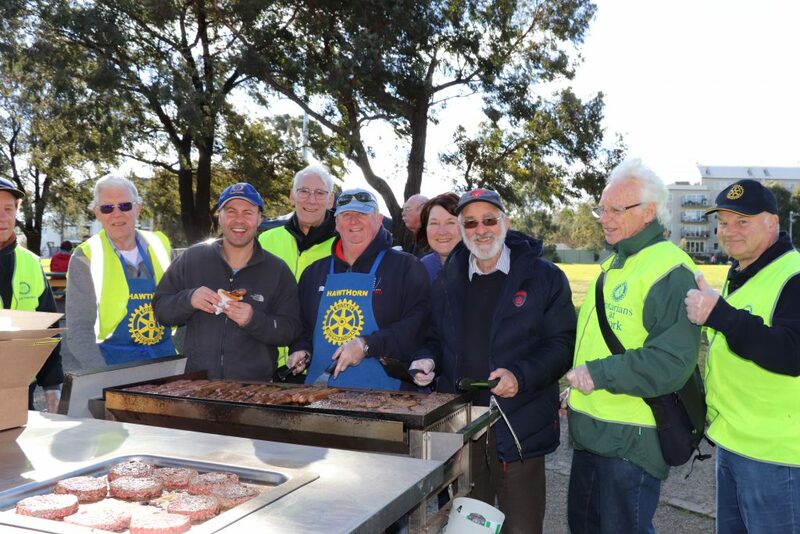 Boroondara Council provided the BBQ food which was cooked to perfection by our Master Class team. VIP guests included Hon Josh Frydenberg, Federal MP for Kooyong, John Pesutto, State Member for Hawthorn, Mayor Jim Parke and past Mayor Coral Ross. Following a Skype meeting last year with the then CEO of Boab Health services Margie Ware, it was determined that their greatest unfunded need was for podiatry footcare packs. Late last year, the Club had started an alternate meeting time of once a month on Thursday evenings. It was decided that this project would be perfect for this group of people. 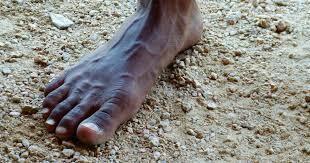 Treatment of chronic footwear conditions does not currently have Government funding, and supports best practice in the management of foot wounds and ulcers with the aim of preventing unnecessary hospitalisation and loss of limbs. After liaising with Boab Health care to verify and determine needs, products were obtained from various suppliers, including a significant donation from Rotary Donations-in-Kind. A fundraising event was held in the form of a Trivia night, attended by members, partners and friends, as well as prospective members, and on 26th April there was a presentation by Margie Ware to our members. This presentation was an important step to engage members in the project and to understand the challenges of the area. Following the presentation, the group worked together to pack the 40 podiatry kits, and we shared the final task of arranging transport to Broome at a subsidised rate. Via a contact of one of our newest members, Coles agreed to add our boxes of footcare kits to their regular delivery to Broome for nil cost to the Club, with no other conditions other than we needed to deliver the packs to Coles Distribution centre in Melbourne and then collect them in Broome (arranged by Boab health). it had a clear objective in fulfilling a health need in a remote indigenous area. the collaboration with Boab Health Services was critical. it was a manageable project t in terms of time required. the project had a clear endpoint and the opportunity to repeat in future years. we were able to engage and involve members and prospective members in the Project. The Rotary Club of Hawthorn conducted its first Welcome Dinner on Sunday 16th September at the Auburn Bowls Club. Our guests represented a wide range of communities and it was evident to the organisers that there was a genuinely welcoming atmosphere as we discovered new friends, new cuisines and new interests. The event was very capably coordinated by our Rotary club which was well represented and the Join the Dots organisation who provided facilitators to ensure everything went smoothly. From reports received our guests, some of whom had only been Australia for a short time, were delighted with the warmth of the welcome extended to them and their families. This was a small but significant step towards building positive relations across all our diverse community groups. Special thanks to Katrina Flinn who initiated this event, President Ian Bentley, our local member John Persutto and the Hawthorn Rotarians who participated so enthusiastically. We also acknowledge the generosity of the Auburn Bowls Club for providing the venue. Every second year the Rotary Club of Kew coordinates their famous GardenDesignFest, featuring approximately 30 Open Gardens all around Victoria. Peoples travel from interstate for the pleasure of viewing these superbly landscaped private gardens, many of them open for the first time. As part of our fundraising drive Rotary Hawthorn supports the Kew club by supervising a number of gardens.